Teacher's book include detailed notes with tips and advice on how to make the most of your programme. 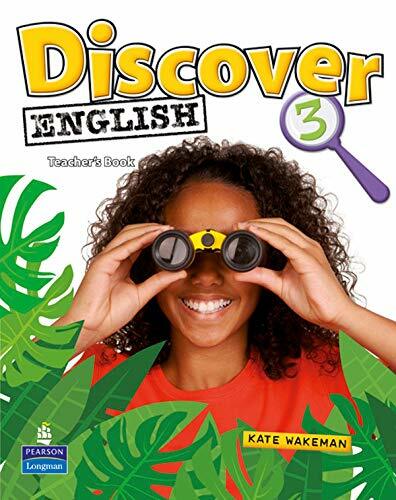 Discover the world from your classroom with Discover English! Expand your students' knowledge along with their English. Four levels, two possible starting points, Discover English provides a solid grammar and lexical syllabus with the right amount of variety and challenge to motivate young learners.Learn, Discover, Enjoy!